An all time favopurite with a smooth attractive finish, strong and built to last. Available in durable Iroko untreated hardwood. Further treatment with a moisture permeable preservative is essential prior to installation. 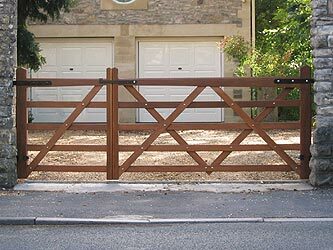 Recommended Gate Post size is 7' high with the diameter listed below.